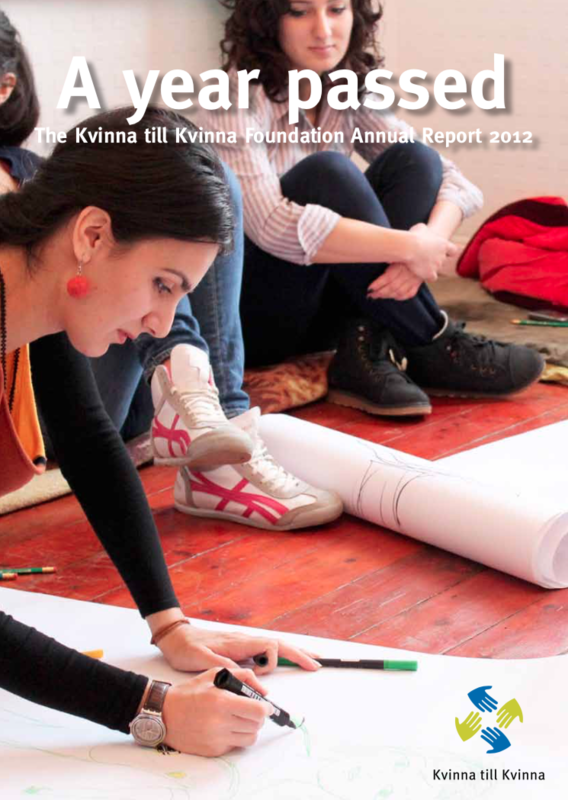 In 2012, the Kvinna till Kvinna Foundation supported more than 130 partner organisations in conflict-affected countries. Together, we opened an office in the Democratic Republic of the Congo, sought ways to respond to the ongoing violence in Syria and published the “Equal Power – Lasting Peace” report on obstacles to women’s peace work. And these are just some of the examples of our work in 2012!